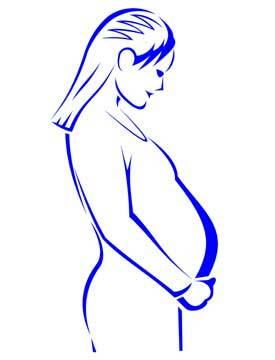 Pregnancy risk should be determined in consultation with your cardiologist. Those patients who have undergone surgical repair and who have no significant residual effects (mitral valve insufficiency, left ventricular outflow tract obstruction, or serious conduction anomalies (e.g. arrhythmias)) may undergo pregnancy without increased risk. Even unoperated patients may have problem-free pregnancies especially if the defects are small. However, these women are at risk for the development of paradoxical embolization (the formation of blood clots, which may cause stroke). Therefore, it is recommended that they undergo surgical repair before becoming pregnant.